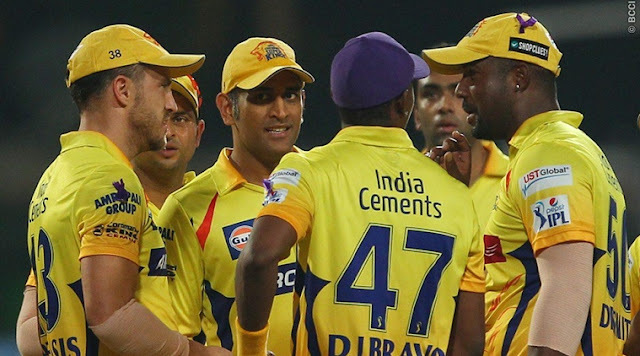 Guys, the IPL season is on the rise and the next auction for the next season which will 11th season but due to ICC world cup 2019 it is expected that this time IPL will be starting from the month of March and due to general elections it is a possibility that this time the election can be conducted in the lands like South Africa or United Arab Emirates. We are here providing you the information relating to the true prediction of the Indian Premier League all matches but before you take the prediction tale a look on the various team and its formation and the players are in it. What are it's weakness and what are its strength so that it will be easy for you to predict about the result and you have slight idea about who is going to win the match. We are also providing the various ways fro where you can book your tickets online. Shane Watson: The captain of the team and a very experienced and known player of the team who is known for playing some of the deadliest innings. A right handed batsman and with the bowling style of Right Arm Fast Medium. He is the all rounder for the team. David Willey: An English player recruited in the team who have some experience but not enough known for left handed batsman and left arm fast bowler. MS Dhoni (Captain): The captain of the team one of the most successful wicket keeper batsman captain of the team. It is under his supervision the team is able to win most of the title. A right handed batsman. Faf du Plessis: Wonderful player of the South African team a right handed batsman with bowling style of Right-arm leg break. Holds many records on his name. Ravindra Jadeja: One of the most successful all-rounder of the team. Able to play match winning innings. A Left-handed batsman with the bowling style of slow left-arm orthodox. Dwayne Bravo: A player of West Indies team who is offered to play in the team from 2011. Right-handed batsman with Right arm off break bowling style. One of the overseas player with that much of talent. Suresh Raina: One of the most successful player Indian Cricket Team of T20 format. He holds many records in the IPL as well as in international cricket able to play huge innings and big shots. A left handed batsman and also a part time bowler with bowling style of Right-arm off break. Harbhajan Singh: Former player of Mumbai Indians but later purchased by Chennai Superkings. A Right-handed batsman but particularly known for bowling his bowling style is Right-arm off break. Imran Tahir: International Player with enough talent to confuse the bowler with his talent his bowling style is Right-arm leg break. Ambati Rayudu: An emerging player of team India able to play huge innings. An Right-handed batsman with Right-arm off break bowling style. Shardul Thakur: A Right-arm medium fast bowler young player from team India doesn't have enough experience of teh international matches. Mark Wood: An English player right handed batsman with right arm bowling style with enough experience to handle any situation. 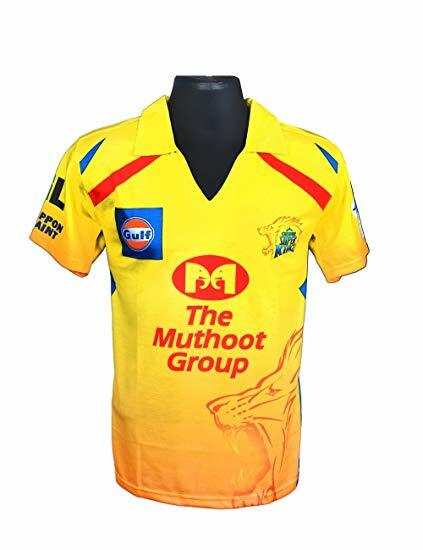 The Chennai Super Kings is among one of the former team of the league whose home ground is ground Chepauk stadium , Chennai and another one of Maharashtra Cricket Association Stadium, Pune. The team colour is "Yellow and blue" and this team is able to win the title 3 times and 2 times winner of Champion League.